An emerging market you may not know about is e-learning. It is set to boom to $275.10 billion by 2022. 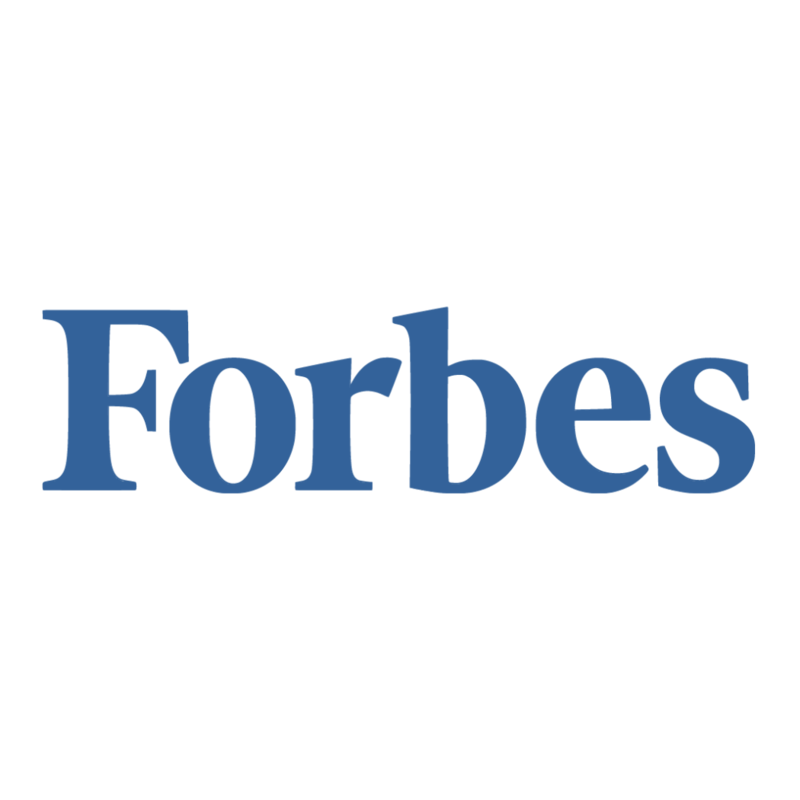 Forbes recently launched Learn@Forbes, an e-learning platform, which clearly shows the demand in this space. If you are in an industry where you can sell your product or service online as an e-learning course, then you should start researching this business model now. Or, if you want to start an e-learning business where you can provide courses such as how-tos, health and wellness coaching, fitness training, business coaching, etc., this is the time to jump in. Think of a fitness trainer who can only service 100 clients per month. If the fitness training is converted to an online subscription model, it can be sold to thousands. Take any individual who wants to make extra money on the side or wants to start a business. They can create an e-learning course on how to launch a business in a specific industry. For example, how to start a bookkeeping service, how to become a Facebook marketing expert, how to start a social media agency, how to launch a consulting company or how to become a business loan broker. There is a huge demand for this type of knowledge. If you are already in an industry that fits the e-learning space, you are in luck. Or, you can create products specifically for e-learning. Some subjects that are perfect for e-learning are education, business opportunities, how-tos, computer and information technology, and retail and e-commerce. A sales funnel is how a potential customer can research and purchase an e-learning course online without the need to speak to a salesperson. The main parts of a sales funnel are generating a lead, a video or webinar to sell the e-learning course, long-term marketing to the lead and the buying process. It is important to automate the entire sales process so fewer human resources are required. Then it’s much easier to scale your marketing budget and skyrocket your revenue. There are many learning management systems (LMS) that you can use, including some free options. For example, WordPress has free LMS plugins that work well. For paid services, there are plenty to choose from. There are closed platforms, where customization is limited, and open platforms that are completely customizable. Since the e-learning space is growing rapidly, there is also rapid growth in the LMS space. Using a closed platform is nice because it’s easier to create your e-learning course. Once you are signed up, you just upload the course. There will be some configuration required, such as design and color changes, but it’s simple to get the course up and running. The negative side of using a closed platform is the lack of customization. Open platforms allow you to custom build your e-learning course. There is more work upfront, but in the end, it can be well worth it. For example, using a custom e-learning platform can allow you to automate canceling accounts if a customer doesn’t pay their monthly fee or have agreements e-signed in the sales process — plus many more features that might be crucial to your growth down the road. The best thing to do is outline your entire sales process and make sure the LMS has the required features available. The key to this business is lead generation. Once your sales funnel is created, all tracking should be set up, so each marketing channel is tracked for conversions and cost per acquisition. YouTube, LinkedIn, Facebook and AdWords all work well for paid marketing. Search engine optimization is important for organic traffic. And, of course, social media is very important today for any online marketing campaign. There is also offline marketing such as radio or TV, but that can be expensive. Plus, if you do not have experience, you can lose money quickly. Online marketing is the cheapest way to drive in leads for e-learning, and it’s also very easy to track, manage and scale. The reason I personally love the e-learning industry is because of how scalable it can be. The ability to sell e-learning to potentially hundreds or even thousands of people per day, with minimal additional resources, is a huge plus. The key is to automate the entire sales process. With the use of an online sales funnel to drive in the leads, automated long-term marketing to make sure your potential customers do not forget about you, and automated selling so you can sell to the masses online, it’s amazing how quickly this type of business can scale. Of course, the key is to figure out which marketing strategy works best so it is profitable. But once it is profitable, you can turn up the marketing budget and watch the sales pour in.